Cake Poll: Unusual Cupcake Flavors, and a Chance to Win a $50 Gift Certificate to Sweet Cuppin Cakes! 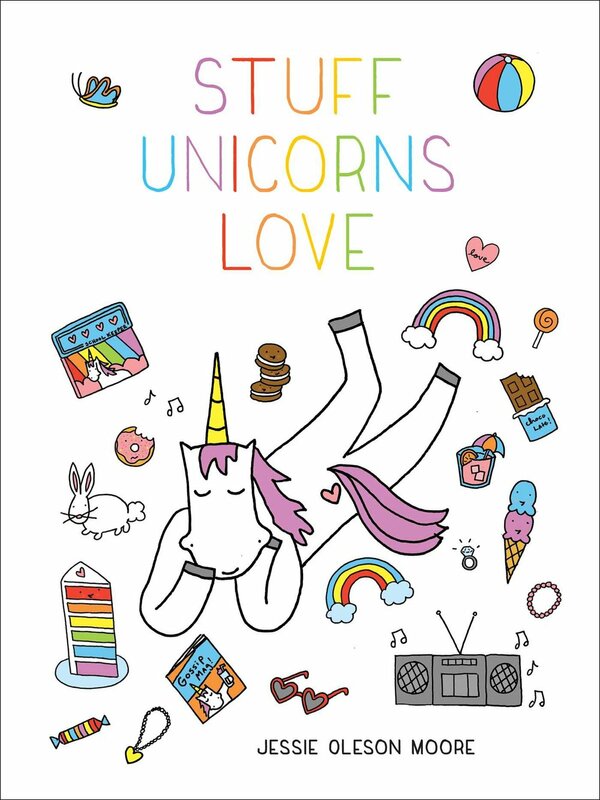 It's time for a totally sweet giveaway, dudes and dudettes. 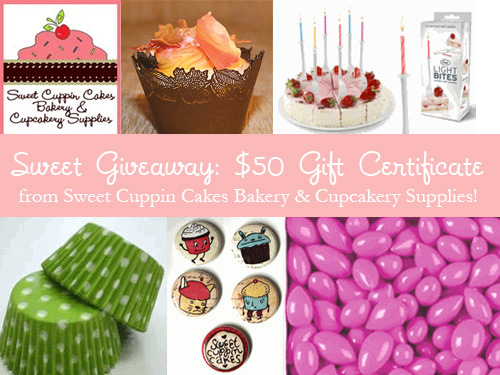 Sweet Cuppin Cakes Bakery & Cupcakery Supplies has kindly offered up a $50 gift certificate to one lucky winner! I'm sure you'll have no trouble putting it to good use on cute cupcake and baking accessories: they've got some fantastic cupcake liners, sprinkles and other garnishes, and display items too! What is the most unusual cupcake flavor you've ever tasted? Maple bacon? Chai cardamom? Bananas foster? There are all sorts of unusual cupcake flavor combinations out there--have you sampled any of them? Or if you haven't sampled any unusual flavors, are there any you've wanted to try? You can enter yourself in the running for a $50 gift certificate to Sweet Cuppin Cakes by entering your response to the above question in the comments section below; you might want to browse their shop in the meantime! The cake poll will close at 12 p.m. PST on Friday, November 13, 2009. Good luck!